NO ACCIDENTS! FX4 OFF ROAD! SHARP! NO ACCIDENTS!! SHARP!! CLEAN!! 2013 Ford F-150 FX4 Off Road Eco Boost 4WD. This F-150 Has Power Seats, Power Windows, Power Locks, & Power Mirrors. 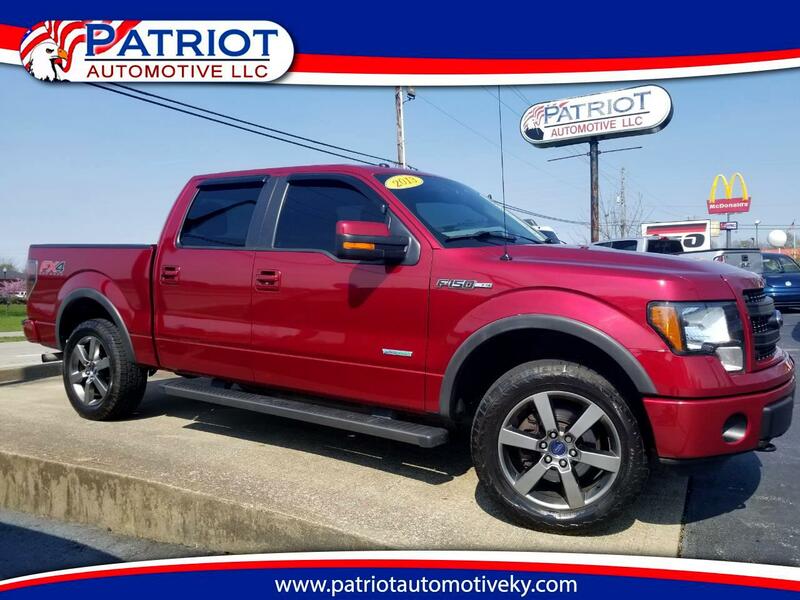 It Is Equipped With A SYNC Powered By Microsoft AM/FM/CD Player, Satellite Radio, Aux Audio Jack, Hands Free Wireless, Bluetooth, Factory Trailer Brakes, Running Boards, Bedliner, Tow Package, & Tinted Windows. FORD TOUGH!! THIS FX4 4WD F-150 DRIVES, RIDES, & RUNS GREAT!! PRICED AT ONLY $26976!! !